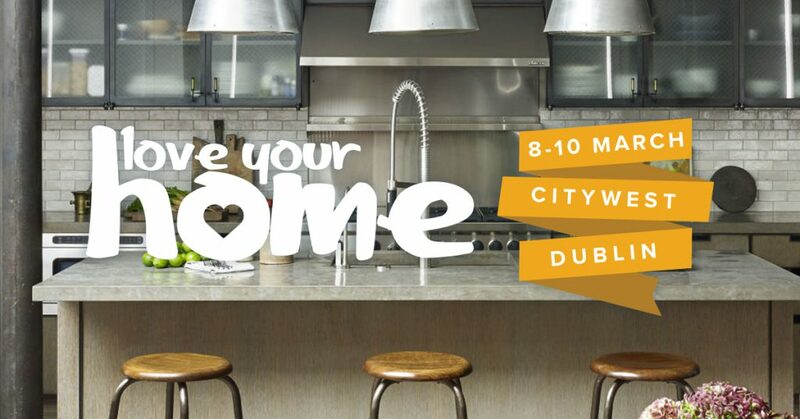 It is great to have you join us at Love Your Home Dublin. 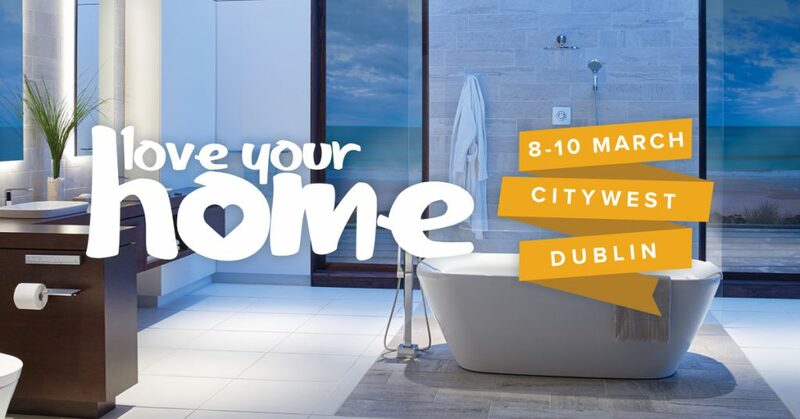 To help you promote your presence and attract the right visitors to your stand, Love Your Home have provided graphics and content for all your social media channels and websites. Exhibitors who put effort into promoting their presence nearly always get the biggest return from the show. See below the various options you can use to help your business. 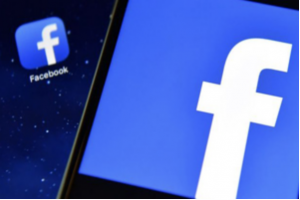 Facebook is a great way to reach a large targeted audience. We provide the imagery, content and a link to FREE tickets that you can post using your Facebook page. 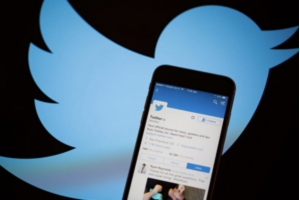 Twitter is a great platform to promote events. 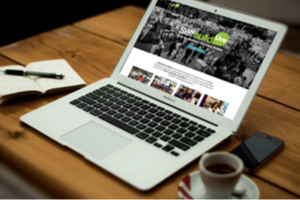 We provide imagery, 140 characters and a link to purchase FREE tickets that you can tweet with ease. 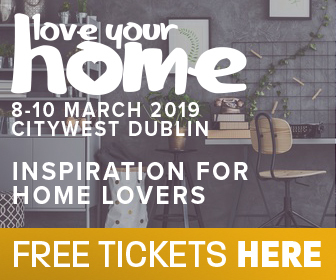 Using your website & email to promote Love Your Home Show and your stand, we provide graphics and links to FREE tickets so that visitors to your site know of the event. Please use the following wording when promoting Love Your Home Show via your Facebook and Twitter platforms. A link has been provided which enables FREE TICKETS so please include this in the body of your text. Images are also provided to download. 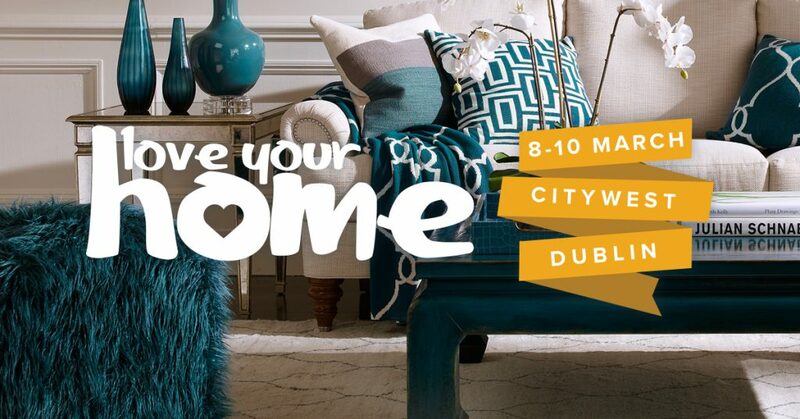 We will be at Love Your Home DUBLIN 2019. To avail of FREE tickets, simply click on the link provided below. 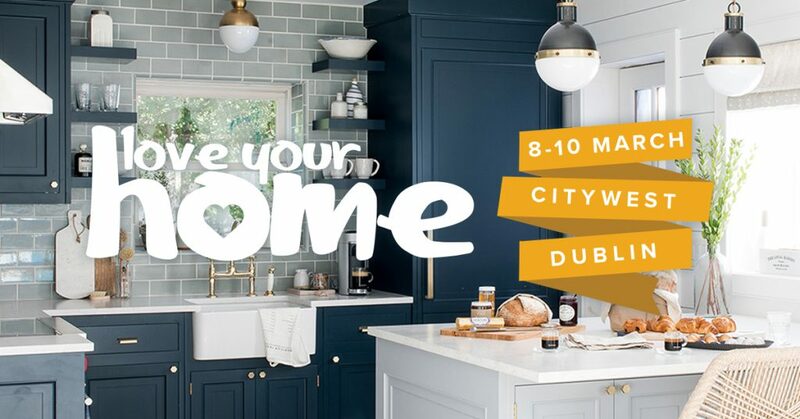 The event takes place 8-10 March 2019 at Citywest Conference Centre and is the must visit home event of 2019. Please download the below images for your website or email signature to promote your stand and the event. Static or Animated graphics are available. A link has been provided for the images which enables FREE TICKETS so please make sure to link the images.